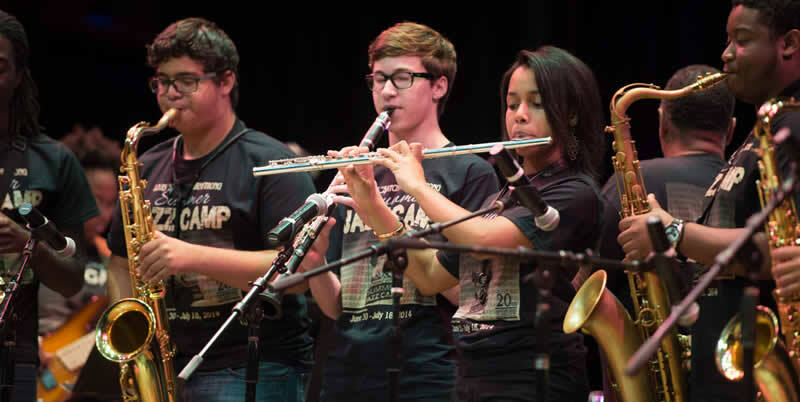 The Louis “Satchmo” Armstrong Summer Jazz Camp is the only summer Jazz education program that has a comprehensive curriculum that includes instrumental and vocal music, as well as swing dance. It is the only summer program in New Orleans that teaches music composition – how to write music and arrangements. 90% of our teachers are degreed, certified teachers, or professors. All are working musicians and educators. NOCCA, local schools, and other camps refer students to LSASJC to prepare them for the regular school year. 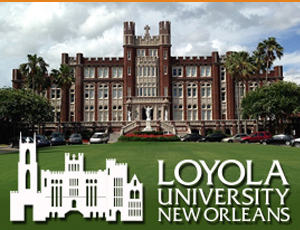 LSASJC is known and respected locally as the best summer music education program in New Orleans because of its outstanding faculty and its strong focus on music fundamentals. 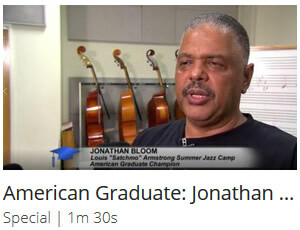 Jazz Camp provides a Money Literacy Workshop to students. Music training develops language and reasoning skills. There is a causal link between music and spatial intelligence. Studies show music education is linked with success on standardized tests, such as the SAT, and higher grades in school.